All are welcome to the 28th Annual Fort Omaha Intertribal Powwow on September 21, 2019 at Metropolitan Community College’s Fort Omaha Campus in Omaha, Nebraska. Every year, visitors come to Fort Omaha to celebrate Native American cultures. The Fort Omaha Intertribal Pow Wow honors the traditional dance, music, artistry, oral history and foods of various tribes across Nebraska and the surrounding region including, but not limited to, Ponca, Omaha, Santee Sioux and Winnebago. Dancers in colorful regalia perform throughout the day, including the Gourd Dance that honors military veterans. 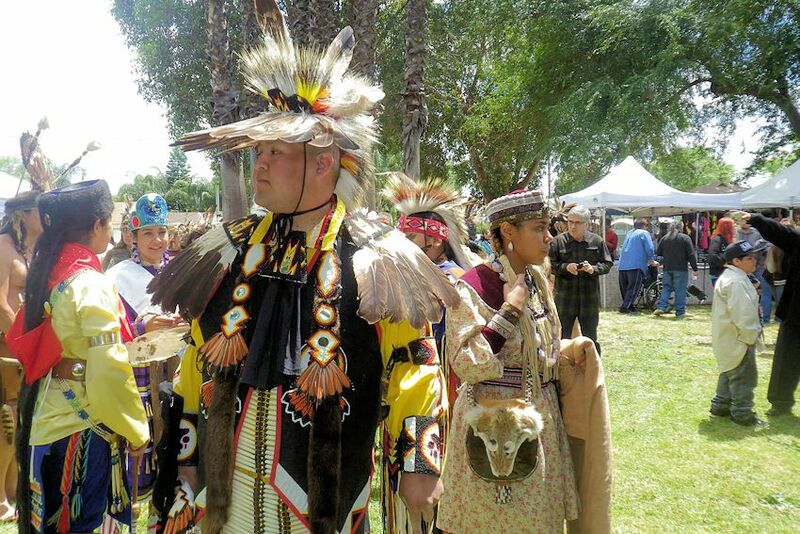 Together with local tribe leaders, Metropolitan Community College leaders began the Powwow in 1992 to culminate a year-long celebration recognizing our nation’s Quincentennial. That first year, roughly 100 people attended. Since then, participation has grown to more than 3,000 people. Since the first powwow, years ago, people from near and far flock to Metropolitan Community College’s Fort Omaha Campus for a special event. The College’s Parade Ground has been the permanent site for a celebration of culture and inclusiveness. These parade grounds are the same location Ponca Chief Standing Bear awaited trial in the 1800s that eventually granted habeas corpus to Native peoples, offering a historical backdrop to the event. Barbara Velázquez: Phone 531-622-2253; Email bvelazquez@mccneb.edu. Mark your calendar today so you won’t miss the next Annual Fort Omaha Intertribal Powwow at Metropolitan Community College’s Fort Omaha Campus in Omaha, Nebraska. Note: Event is held in September on different weeks (Saturday) each year..